Flip-Ware Bench Discounts Apply ! 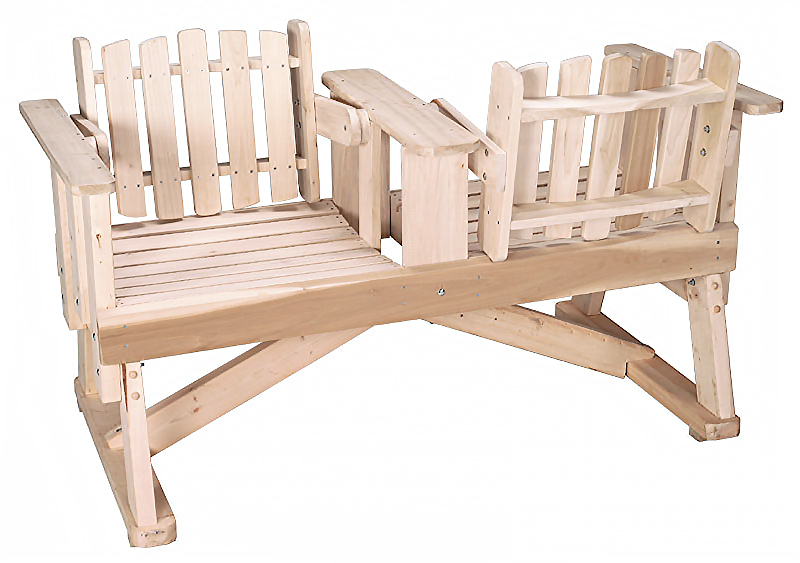 The Flip-Ware Bench features a patented mechanism that allows the user to "flip" the direction of the seat back. Enjoy a conversation side-by side or "flip to enjoy the view from either side. Each piece is handcrafted by artisans in the USA.